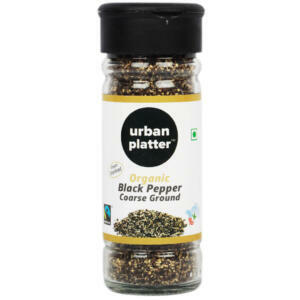 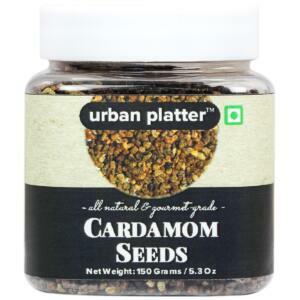 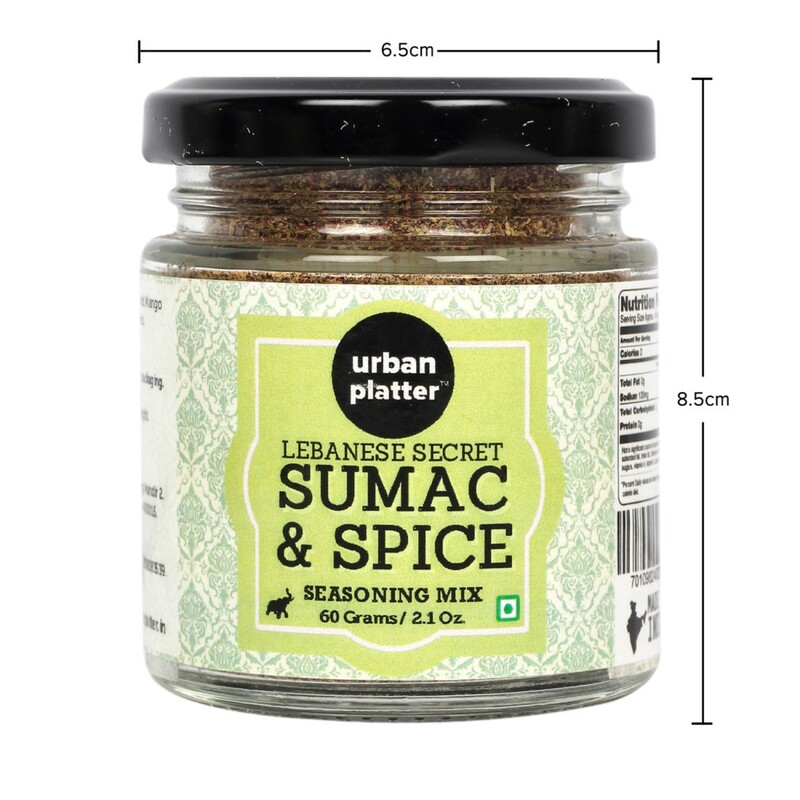 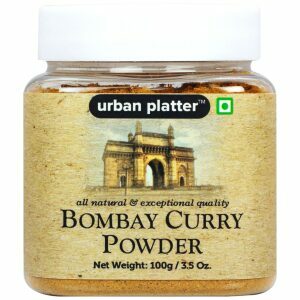 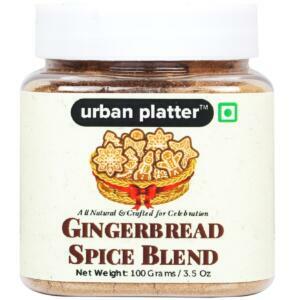 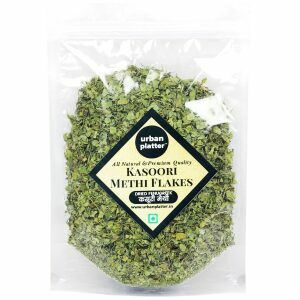 Urban Platter Sumac & Spice Seasoning mix is zesty, floral and fruity with an undercurrent of heat, this blend can be used in much the same way as lemon pepper. 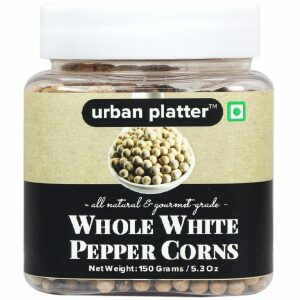 Scatter over leaf or cucumber salads, rice or bulgur dishes, yogurt dishes and sauces, kebabs and vegetables (especially onions, tomatoes or eggplant). 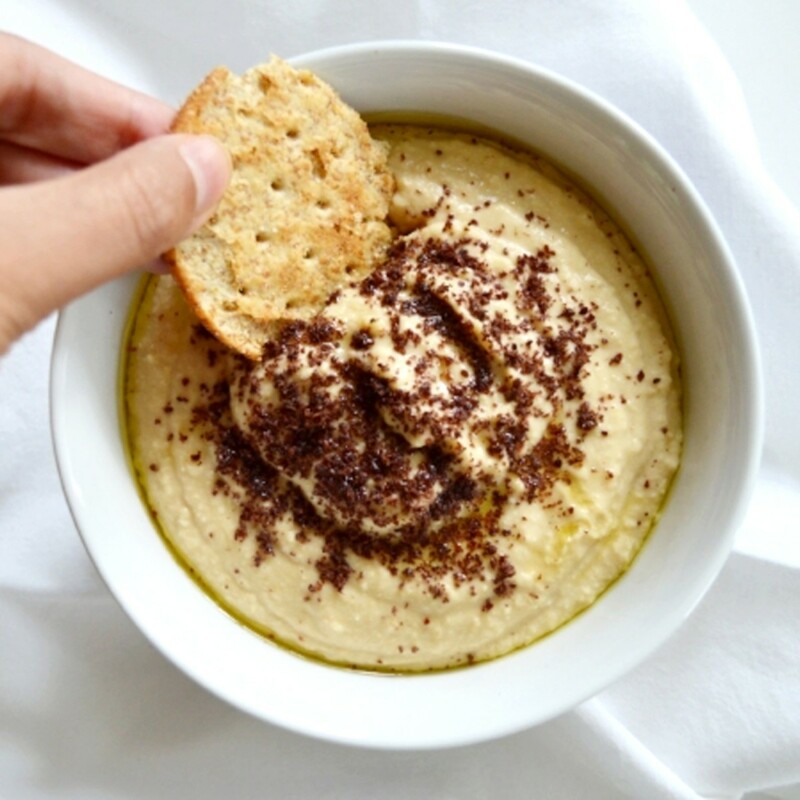 Try on toasted bread, drizzled with olive oil. 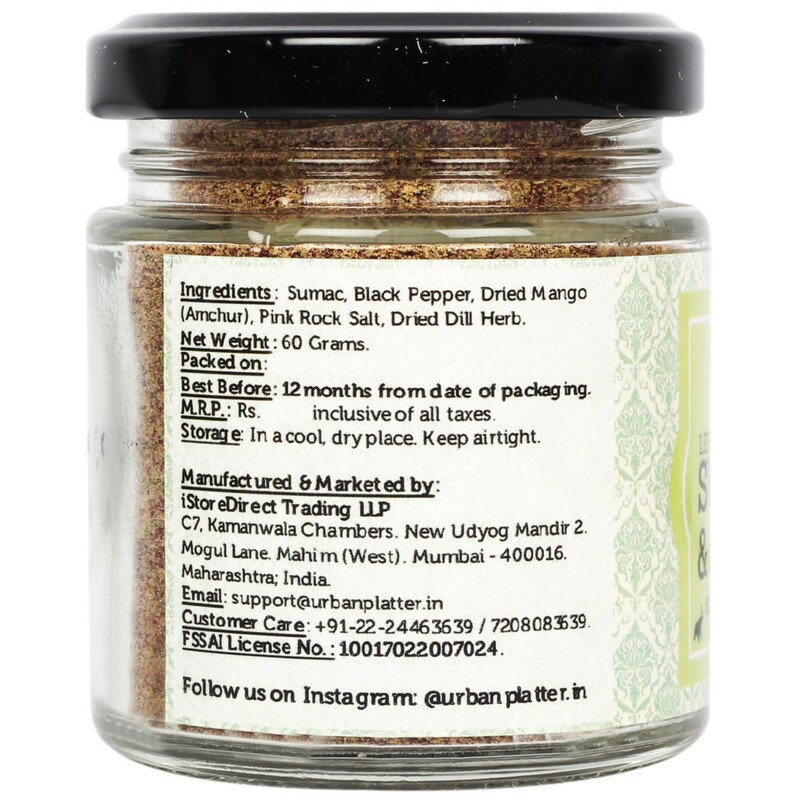 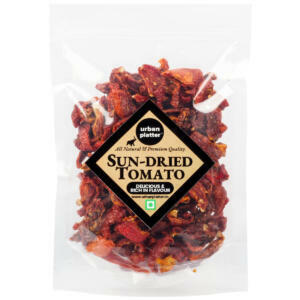 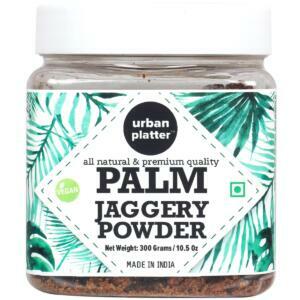 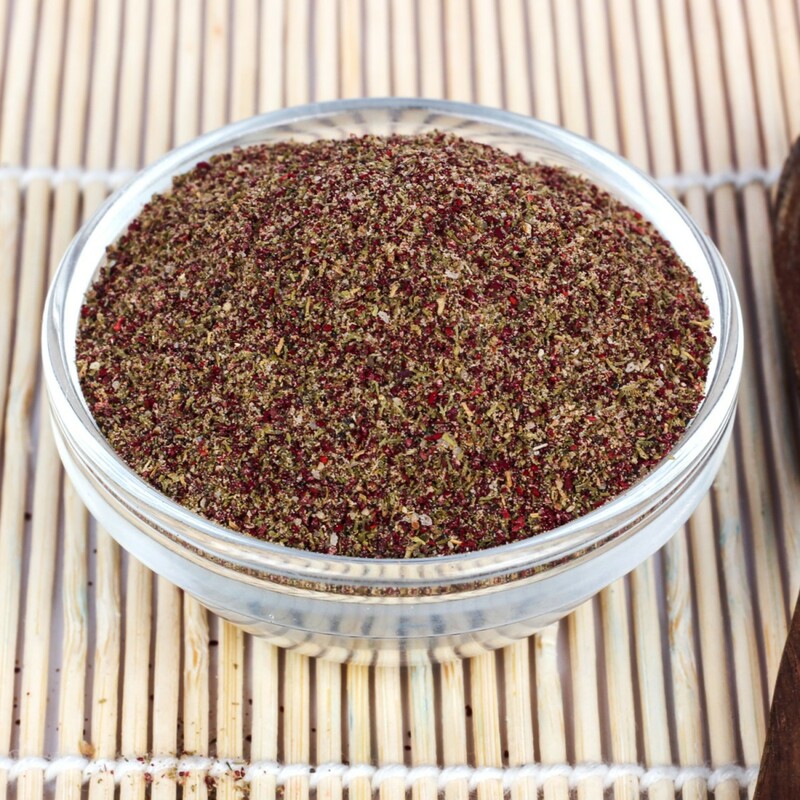 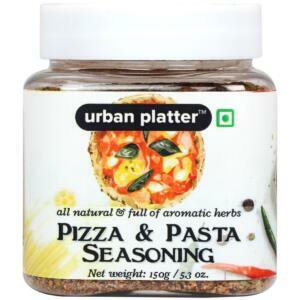 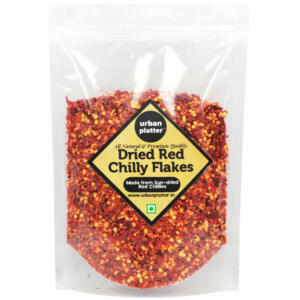 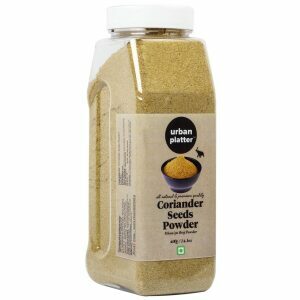 Use in dipping oils, marinades or as a dry rub. 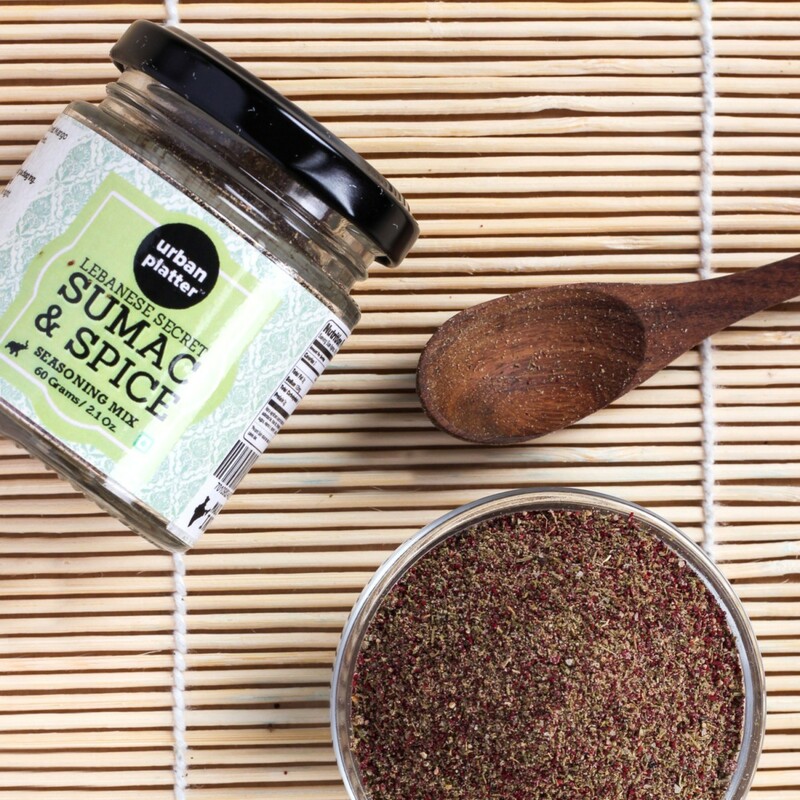 If you enjoy hummus, try topping it with a sprinkle of sumac & spice seasoning. 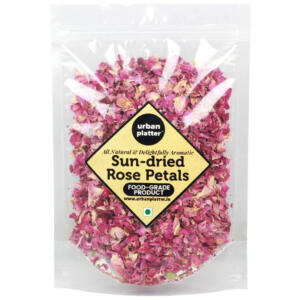 It's delightful...! 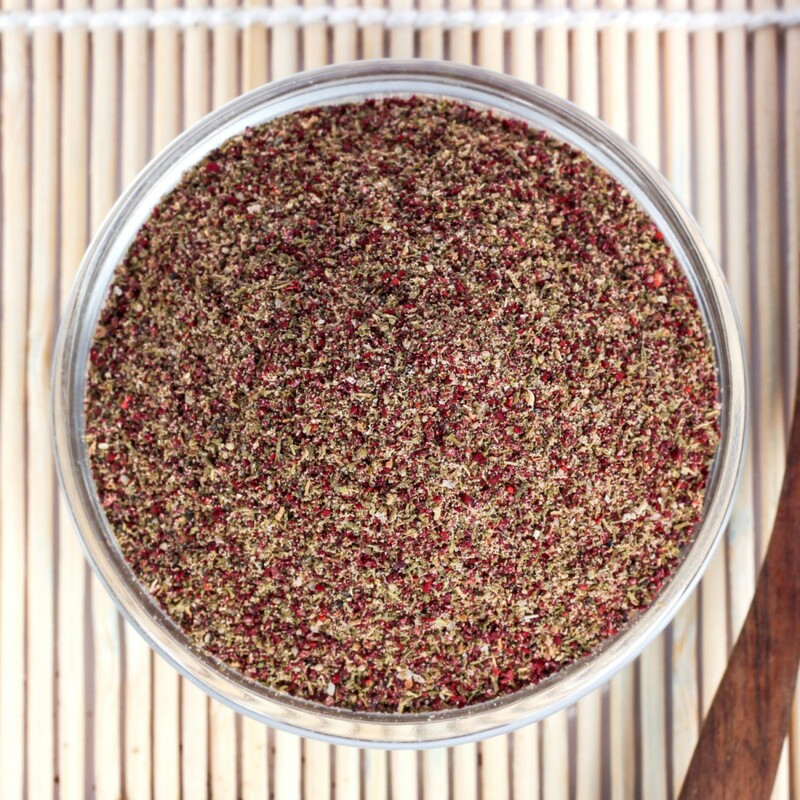 Zesty, floral and fruity with an undercurrent of heat, this blend can be used in much the same way as lemon pepper. 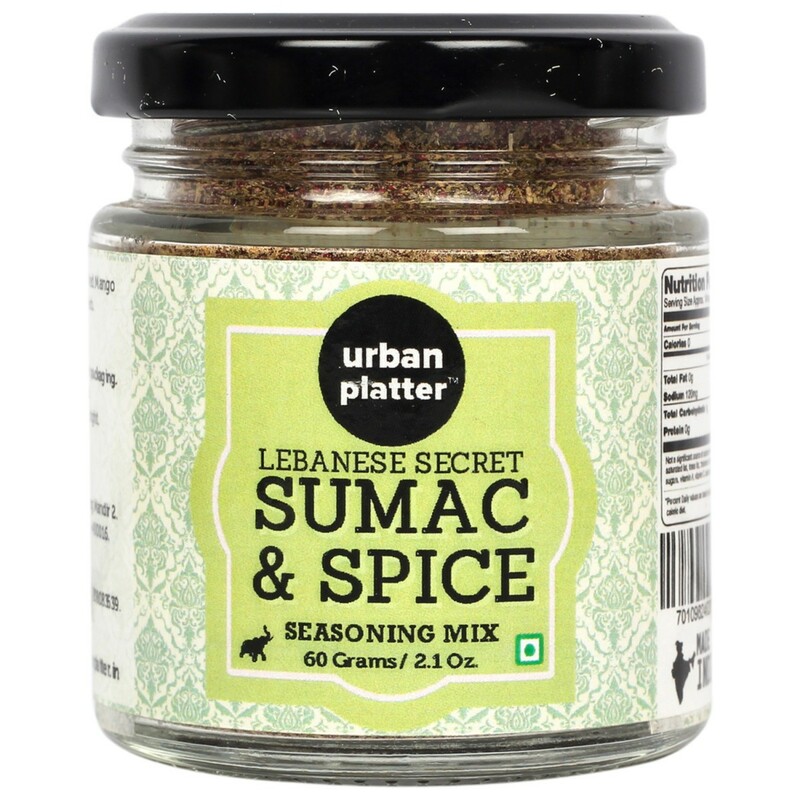 If you enjoy hummus, try topping it with a sprinkle of sumac & spice seasoning. 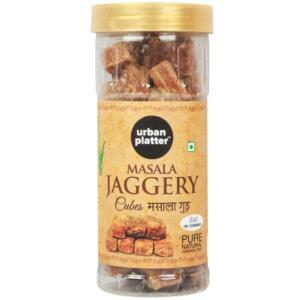 It's delightful...! 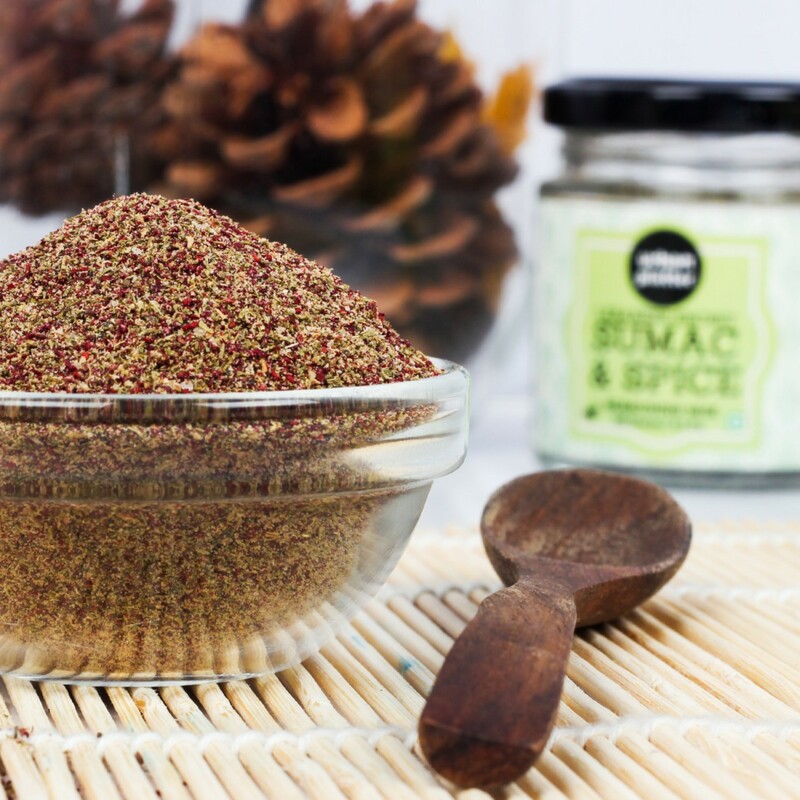 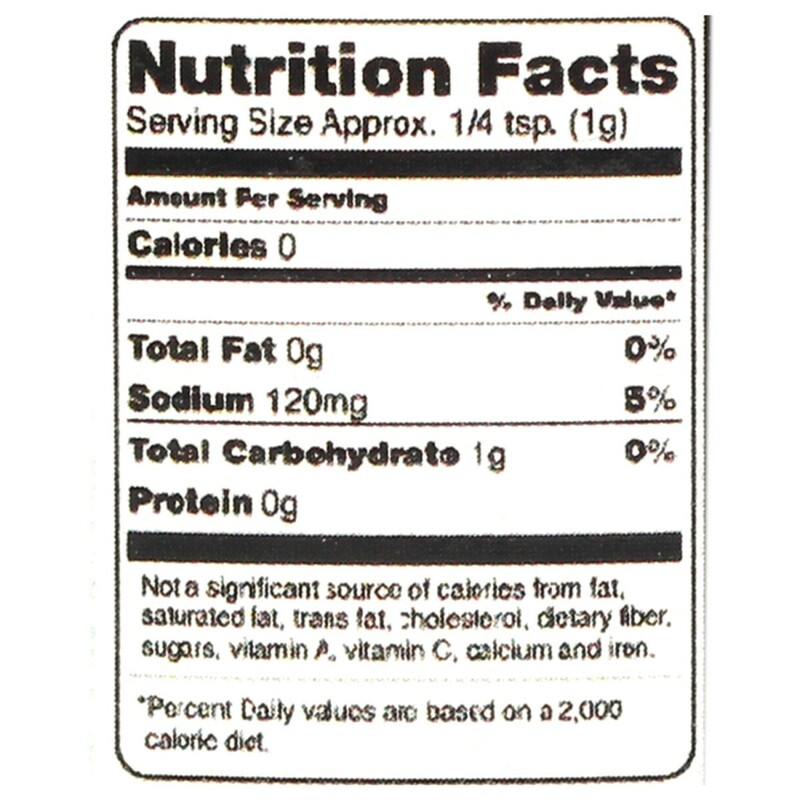 Sumac once served as the tart, acidic element in cooking prior to the introduction of lemons by the Romans.